It’s easy to accidentally spend way too much money on a dinner party. One minute you’re casually inviting over all your friends for a potluck, and the next thing you know you’re emerging from a fugue state having bought half of Pottery Barn. 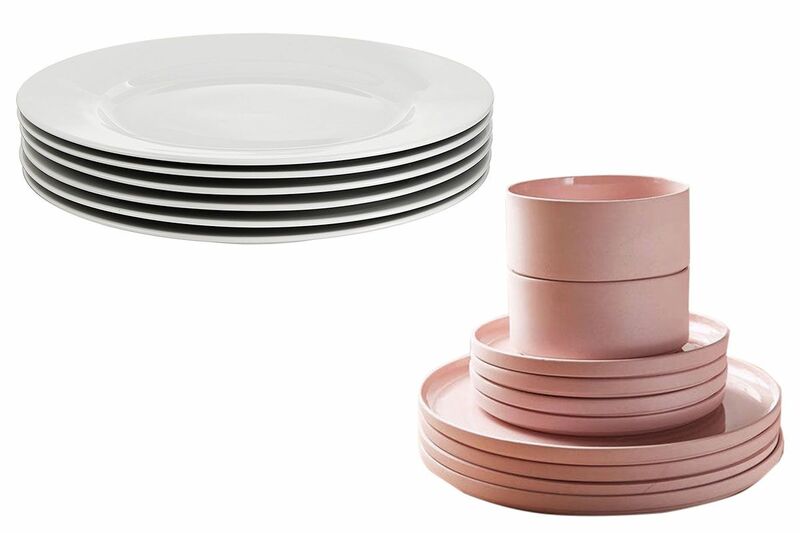 But whether it’s your first dinner party or you’ve been entertaining for years, there are plenty of places to find all the flatware and dishes you might need in a pinch. The trick is to know when to splurge and when to hit up Amazon. For instance, a fancy pitcher, cheese board, or serving platter will do more to impress your guests than expensive wineglasses. Scroll on for the Cut’s guide to party essentials on a budget. 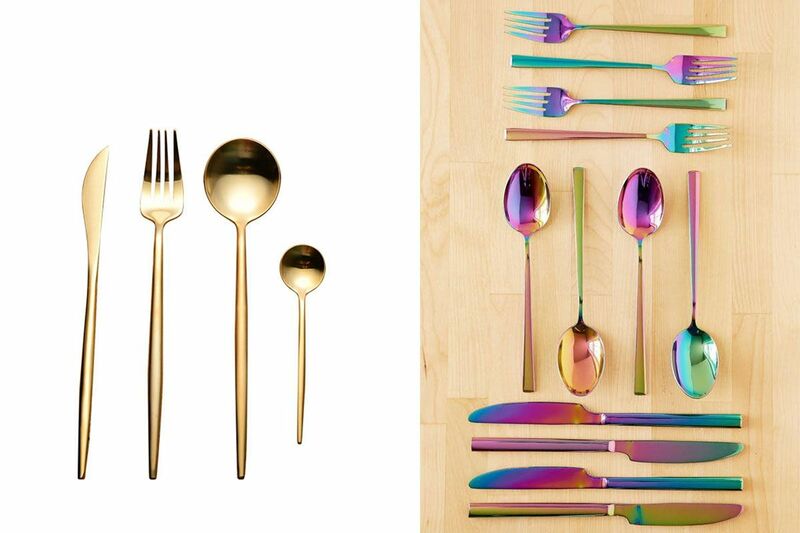 Gold or iridescent utensils will dress up a place setting more than a basic silver set. Complicated patterns can overshadow the food. 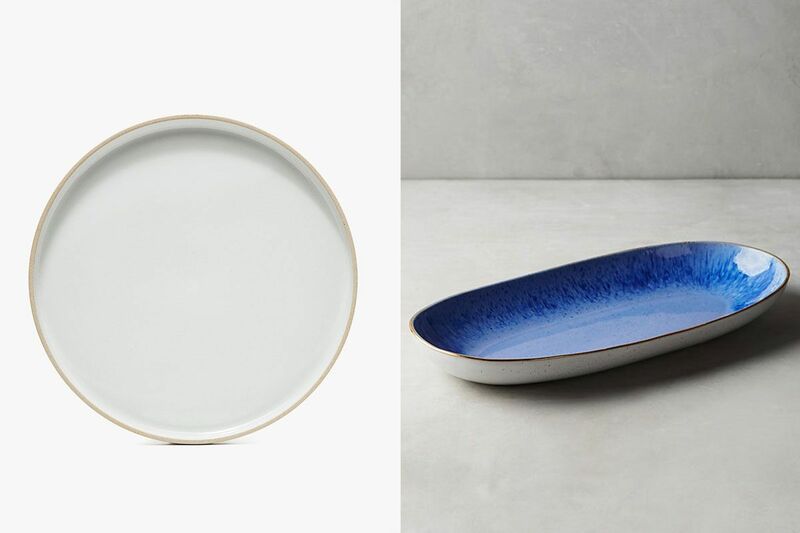 Try a simple, restaurant-quality white plate, or dinnerware in the color of the moment. 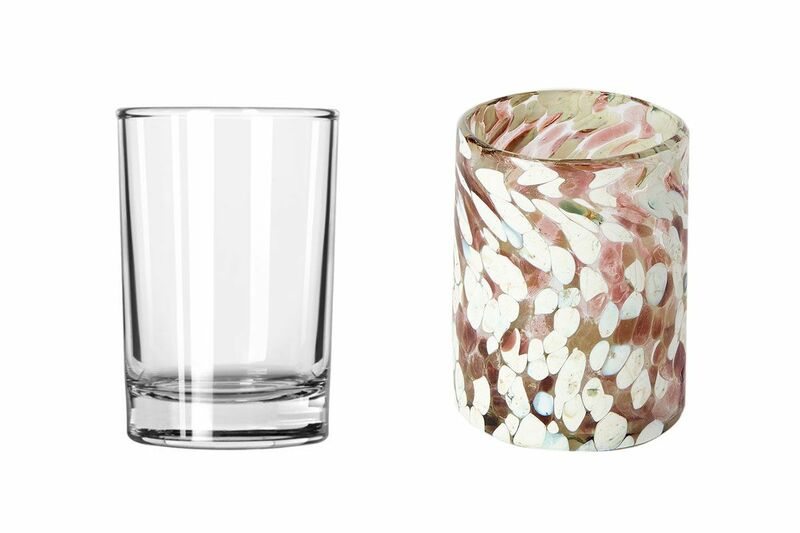 These mouth-blown confetti glasses from Hawkins New York will make your sparkling water feel like a special spritzer at Le Bain. Or go the simple route and pick up an affordable set on Amazon. 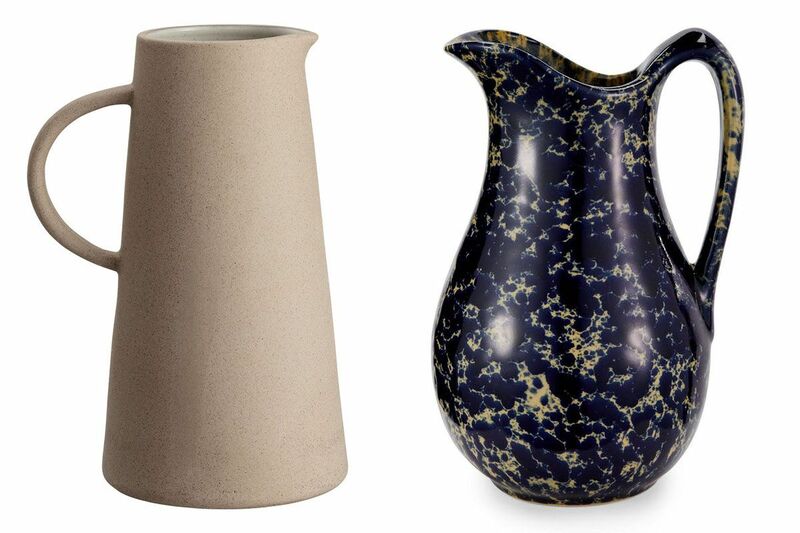 Stoneware is always classic, but if this H&M pitcher is too plain for your taste, Ralph Lauren’s marble option looks like a piece from The Frick. Sometimes the most delicious food is not the most beautiful. 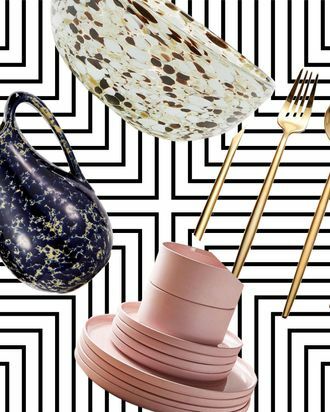 Make everything a little more Instagrammable with an elevated platter. 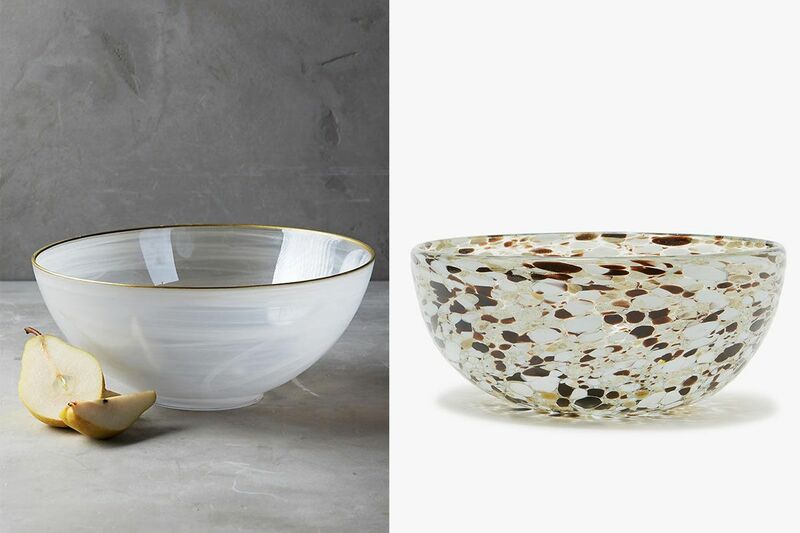 If your dish doesn’t spread nicely on a platter, get a beautiful serving bowl. 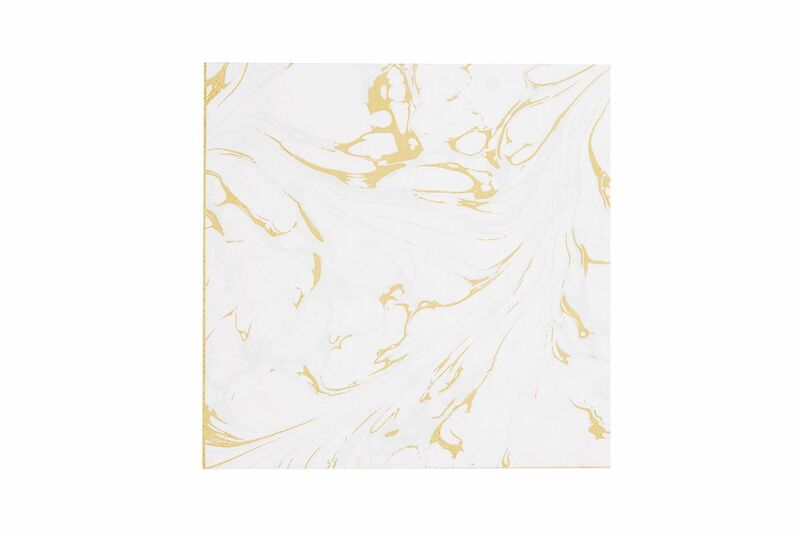 It’s worth splurging here since it’ll double as the centerpiece of your tablescape, hopefully for many dinner parties to come. 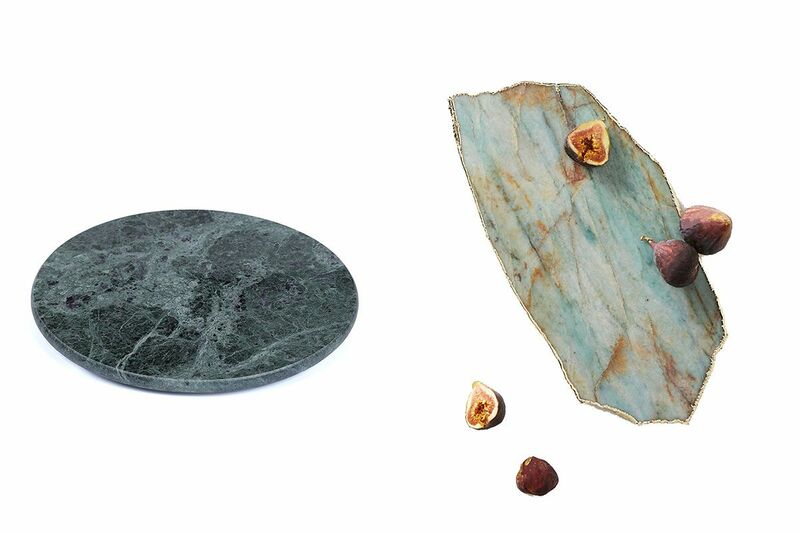 Amazon’s marble cheese board is almost identical to one three times the price at Need Supply, while this agate cheese board is simply beautiful. 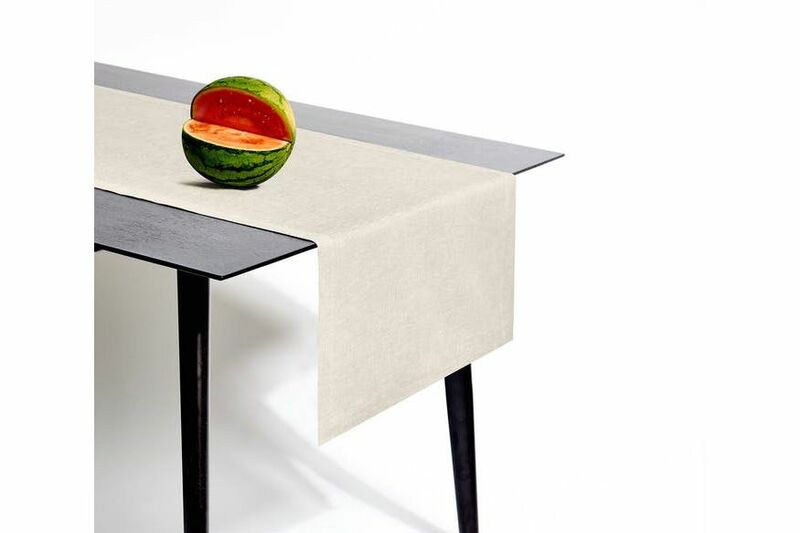 Since you already splurged on pretty platters and bowls, all you need is a simple runner to tie everything together. Choose a muted color, and finish it off with a vase of fresh flowers. 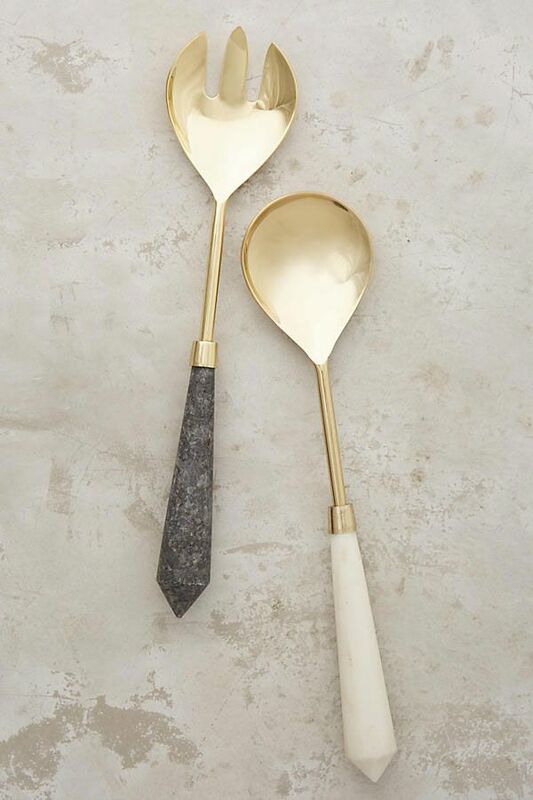 You can pretty much find a nice serving set anywhere, but this one from Anthropologie (on sale!) looks way more expensive than it is. 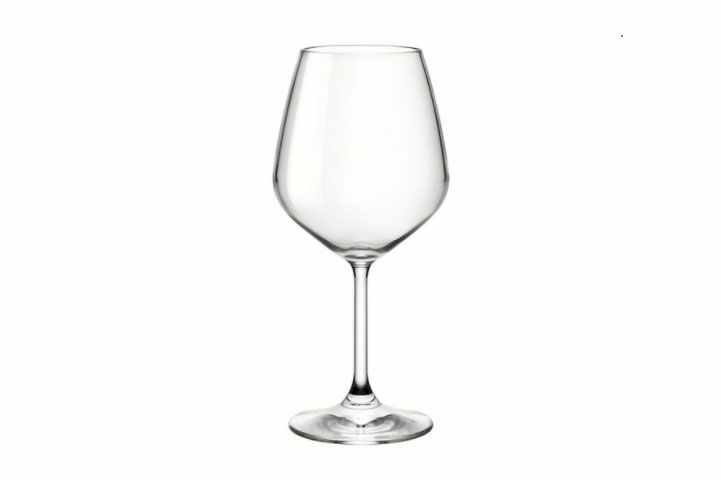 The average person can’t distinguish between a $30 wineglass versus a $10 one, so don’t bother to spend a load in this department. Creative napkins like these are less than $5 and so much more fun than a roll of Bounty.